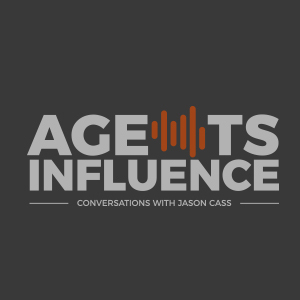 Jason Cass, owner of The Insurance Alliance and founder of Agency Intelligence (formerly Grow Program) recaps where he’s been (AI BrainShare 2018) and where he’s going with his agency. He encourages listeners to focus on cleaning up the way that you handle your culture and staff. Picture your agency as a site and let’s talk about cleaning that up. AI BrainShare 2018 was a fantastic event. 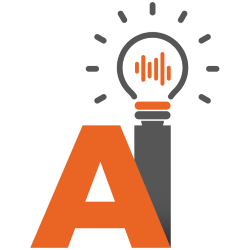 AI BrainShare 2019 will be focused on specific actions that we will strategically look at, create a structure and a pathway and execute it. The Insurance Alliance has been growing by leaps and bounds. Personal lines production is through the roof after hiring a dedicated staff member. Hiring dedicated personal lines staff member allowed Jason and Travis to sell insurance that they like and work on the business. The Insurance Alliance has a “referred by” box that can be tracked and uses the question “who referred you to us?”. AMS shows where the leads are coming from - social sites and google. Important to look at where you will be getting your leads in the future - making video, investing in blogs, increasing mobile apps. Do everything you can to make google happy, it’s your number one referrer. Data, people and process are the three things that create the great separator in customer experience. 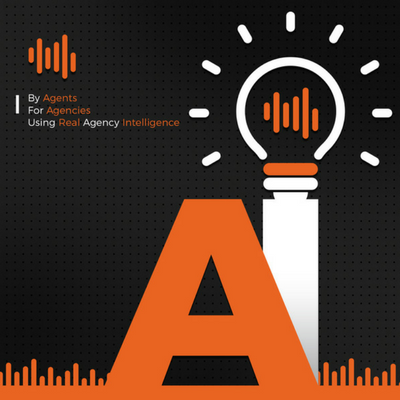 Billy Williams has discovered 23 processes that can be scaled to any agency.